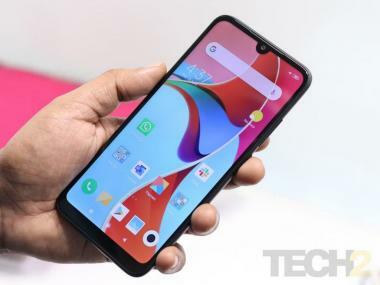 As many would already know, Xiaomi holds plenty of smartphone launches in India itself all year round, meaning that the task of updating every one of them is a mammoth one. While most smartphone manufacturers shy away when it comes to software updates, Chinese startup Xiaomi, seems to have taken it up as a challenge. Xiaomi Redmi Y1 already runs MIUI V9. Xiaomi on a Weibo post announced that it would be updating 40 of its devices to the latest MIUI V9 software. These would include not just recently launched devices, but older models that date back to 2012 as well. The software is basically a heavily customised version of Android, that varies from device to device. The Xiaomi Mi Mix 2 for example features MIUI V9 with Android 8.0 underneath, while most others will remain on Nougat. Despite its heavy customisations, MIUI is deeply integrated with the hardware of all Xiaomi devices, that include not just smartphones but tablets as well. As many would already know, Xiaomi holds plenty of device launches in India itself all year round, meaning that the task of updating every one of them is a mammoth one. 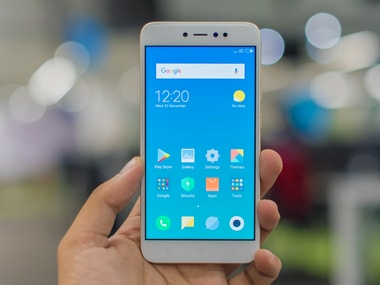 While Pixel owners will look the other way, in the Xiaomi ecosystem (which has plenty of fans), the shift from MIUI V8 to V9 is a big deal, because it brings plenty of new software features, some without the need to upgrade the core version of Android. Do not that the devices referred to in the Weibo post could only apply to Chinese versions of the ROMs, but we can expect global versions to be available shortly after.